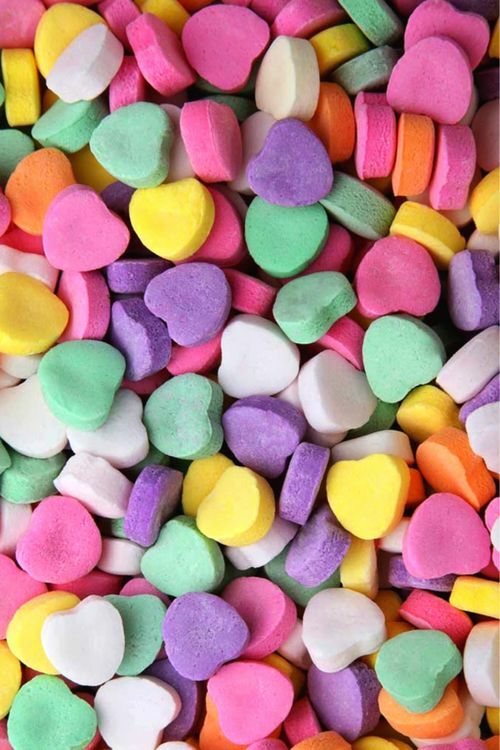 The New England Confectionery Company (NECCO) makes more than 8 billion candy hearts every year to keep up with the demand for the sweet treat. Every day from late February through mid-January, around 100,000 pounds of conversation candy hearts are made. The entire amount produced during this time sells out in just six weeks.